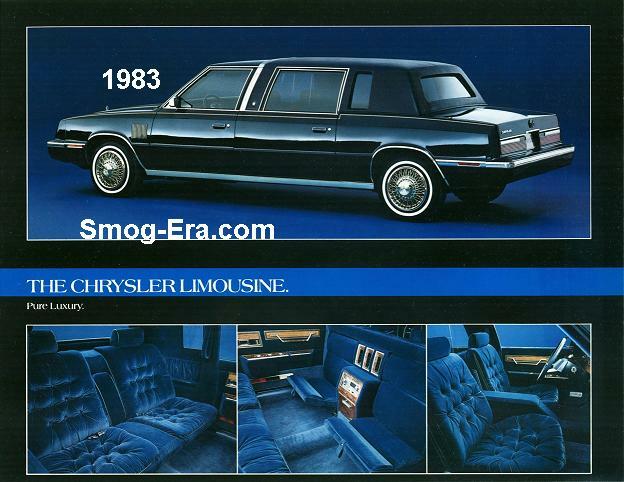 Chrysler’s Limousine came out in 1983 and was also on the K-car platform. It was the sister car to the Executive Sedan. This one had the wheelbase stretched to a full 131″. 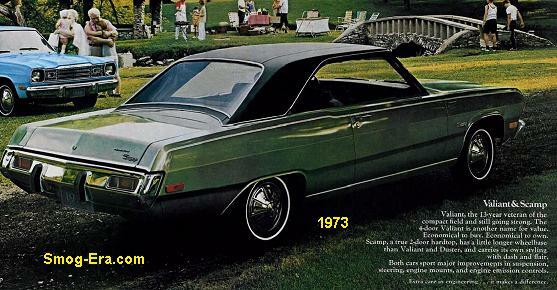 Appointing it was the same cushy interior as the Executive Sedan, plus a divider wall between the front/rear areas. It held seven seating positions, two in front and five in back. The same 2.6L Mitsubishi powered this car. Production levels were extremely low, perhaps as low as two copies for the first year. The Chrysler Limousine carried on a few more years in the 80s, with production increasing each year.